This simple, classy ring makes a statement. 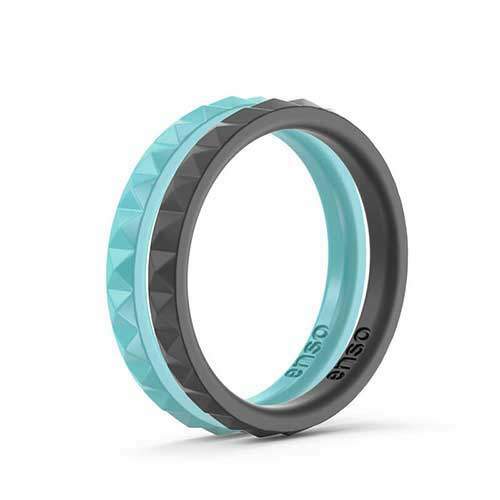 It says “hey, you can wear me during your Tough Mudder race, or at the opera… if you’re into that.”Enso Rings are some of the most versatile composite silicone rings on the market. They’re sleek, flexible, and strong. Just like you. This ring adapts to your lifestyle and your work to make sure your hands and fingers are safe and sound. 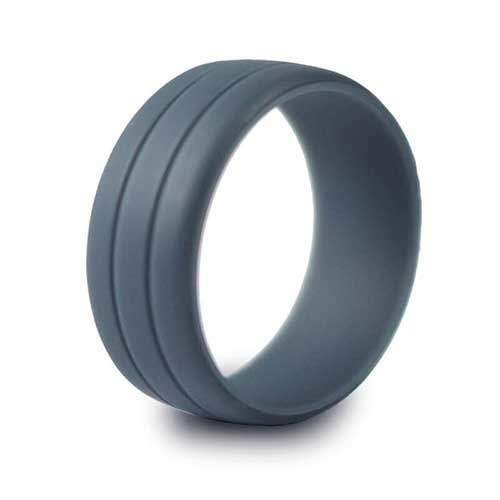 It’s engineered to last, and it’s the most functional alternative to a traditional wedding band. You’ll actually be excited to wear a wedding ring again!